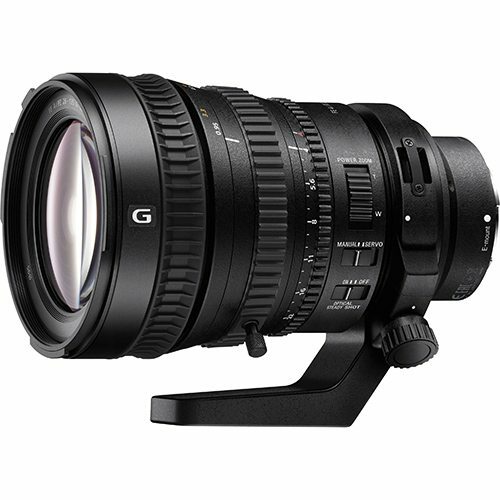 A full range power zoom lens that was designed with 4K production in mind, but also with many features for still photography cameras. Stock lens on the FS7. 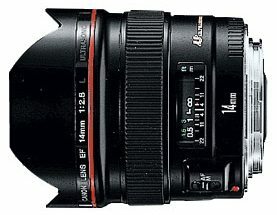 We rent the Sony 28-135mm f/4 e-mount lens. 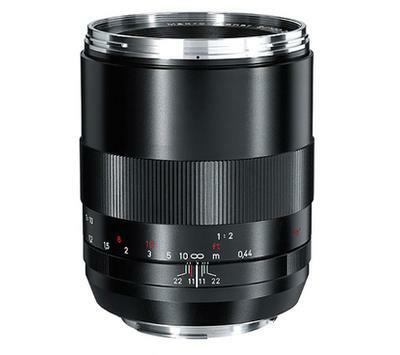 Similar to the Canon EF mount 24-105mm, the Sony 28-135mm is an excellent choice for an “all-purpose” lens for those shooting on e-mount cameras. 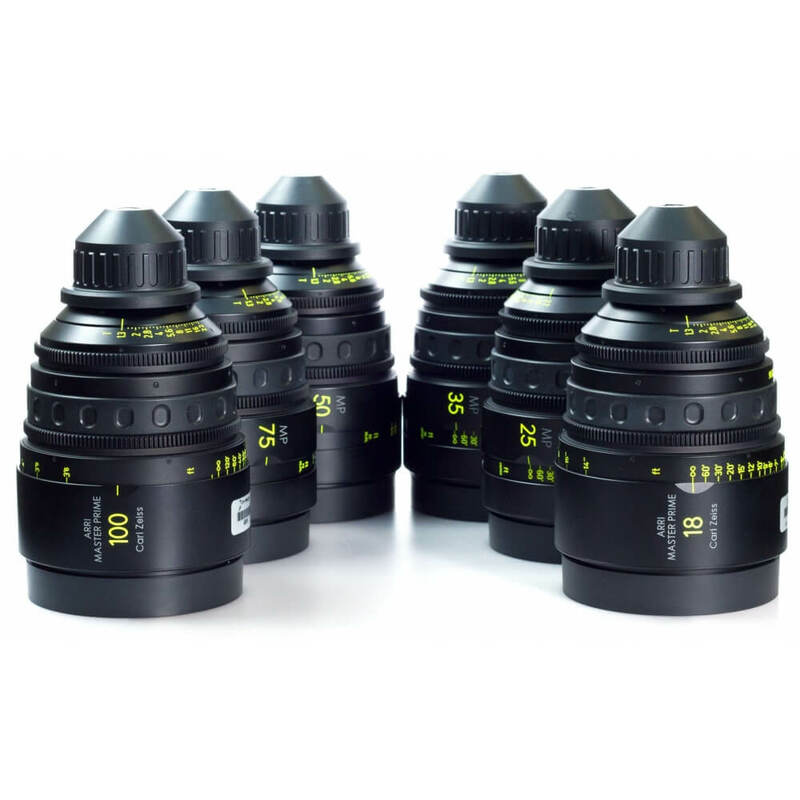 This lens is designed for 4K coverage for video production, while at the same time it has many features that were added with still photography in mind. For full control, Sony’s 28-135mm lens features three separate control rings for zoom, focus, and iris. The powered zoom has 8 different speeds and super sonic wave motor that makes it extremely quiet. 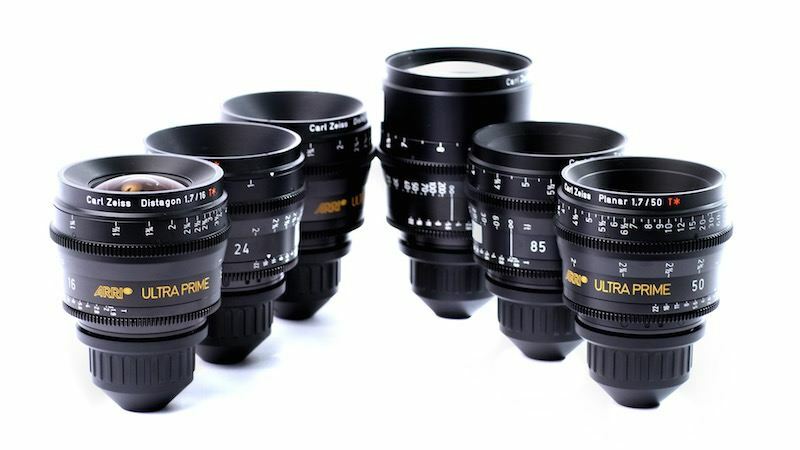 This Sony 28-135mm f/4 lens rental can be picked up locally in Los Angeles or shipped nationwide for additional fees.